Japan has announced it will no longer be hunting whales in the Southern Ocean, instead, it will resume commercial whaling within its own waters. It announced today it is leaving the International Whaling Commission to enable it to resume hunting the animals for commercial use. The hunts will be restricted to Japan's territorial waters and its 321km exclusive economic zone along the country's coasts. Minister of Foreign Affairs and Deputy Prime Minister Winton Peters is disappointed with Japan's decision to leave the IWC. 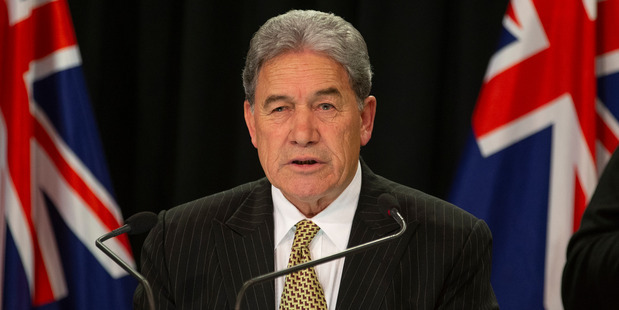 "Japan is a valued supporter of the international rules-based system and we had hoped Japan would choose to stay in the commission," Peters said. "We continue to hope Japan eventually reconsiders its position and will cease all whaling in order to advance the protection of the ocean's ecosystems." Japan's Chief Cabinet Secretary Yoshihide Suga said the country will resume commercial whaling in July next year. "Regrettably, we have reached a decision that it is impossible in the IWC to seek the co-existence of states with different views," Suga said. Japan has hunted whales for centuries but has reduced its catch following international protests and declining demand for whale meat at home. The withdrawal from the IWC may be a face-saving step to stop Japan's ambitious Antarctic hunts and scale down the scope of whaling to around the Japanese coasts. Greenpeace Japan executive director Sam Annesley said the decision was a backwards step for the country. "The Government of Japan must urgently act to conserve marine ecosystems, rather than resume commercial whaling," Annesley said. The IWC imposed a commercial moratorium in the 1980s due to a dwindling whale population. Japan switched to what it calls research whaling and says stocks have recovered enough to resume the commercial hunt.